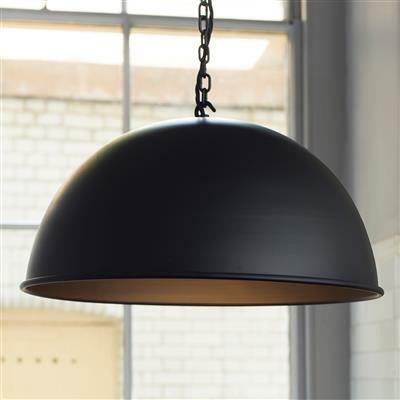 A ceiling pendant lightfinished in matt black, with a large, gently curved metal shade. 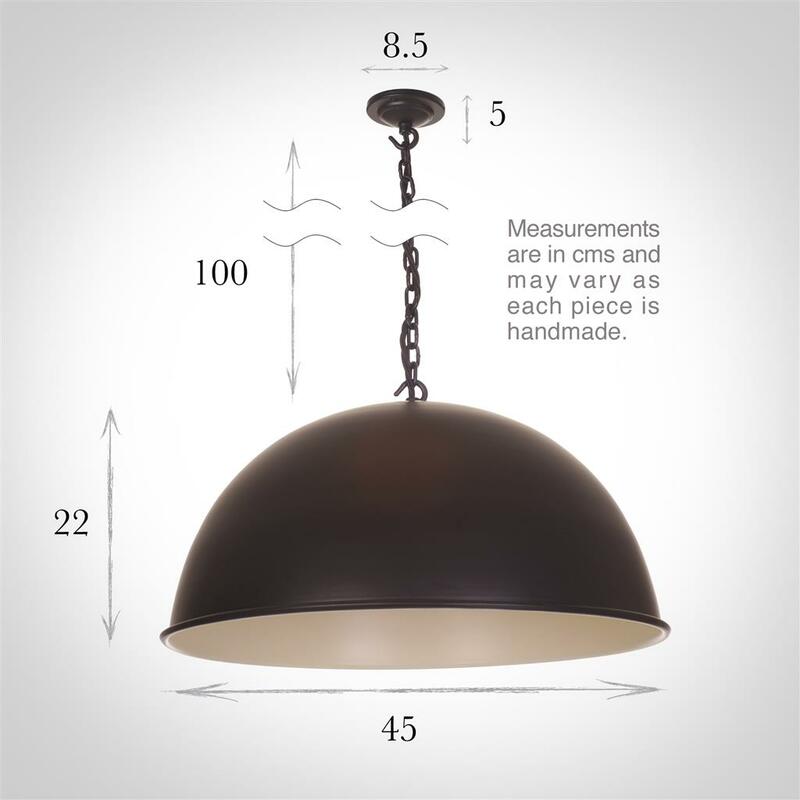 It would be a great addition to any room such as a kitchen or dining room. 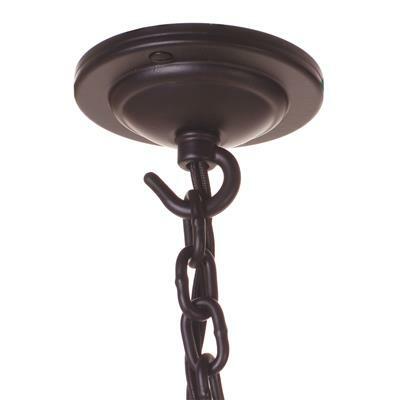 Complete with its co-ordinating braided cable, chain and ceiling rose, it would be ideal for making a statement. 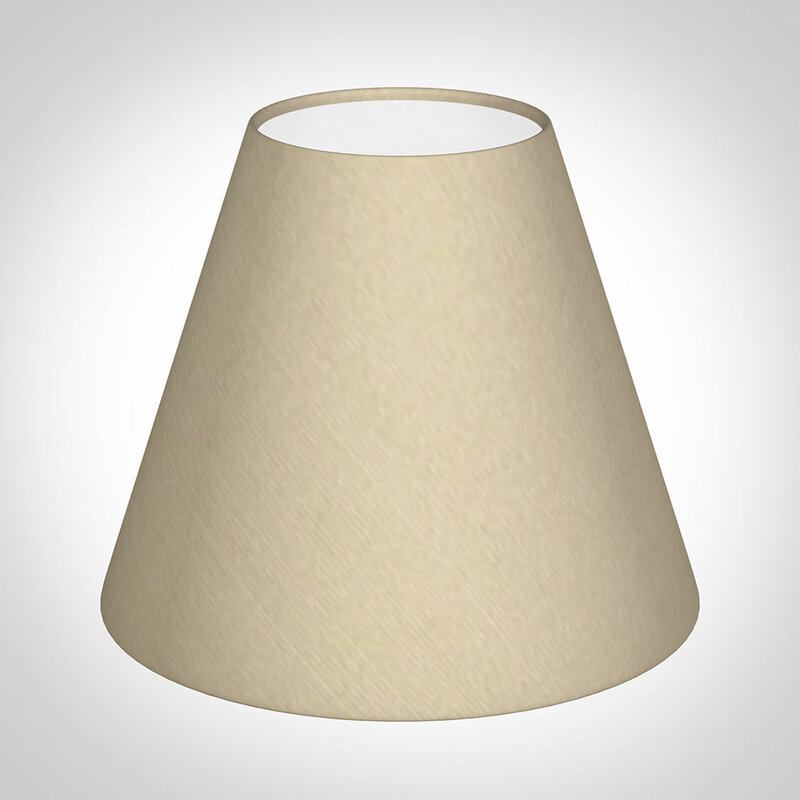 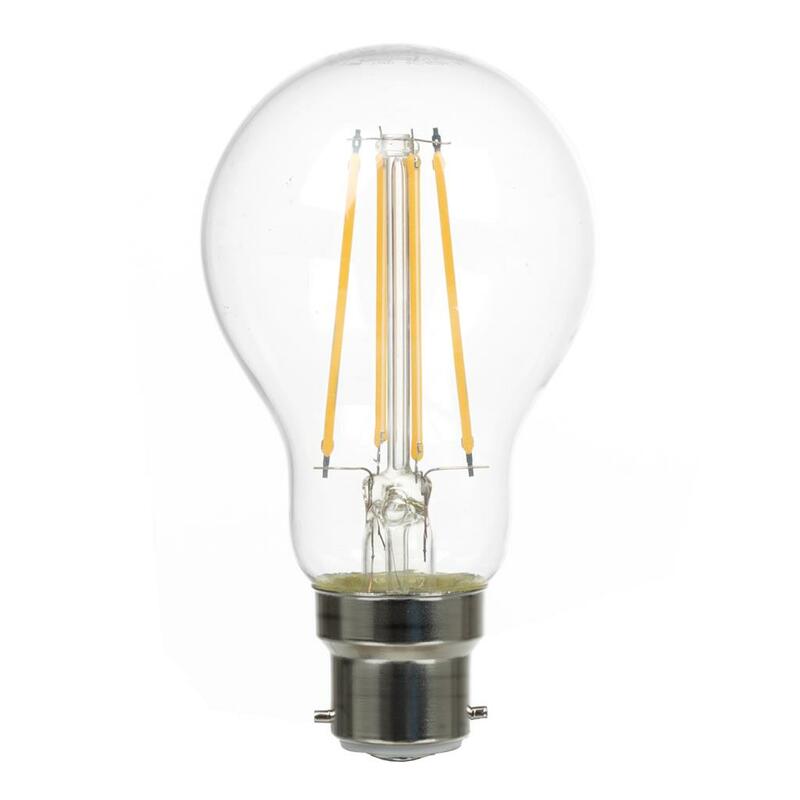 A beautiful large light whichever finish you choose and a stunning addition to any interior. 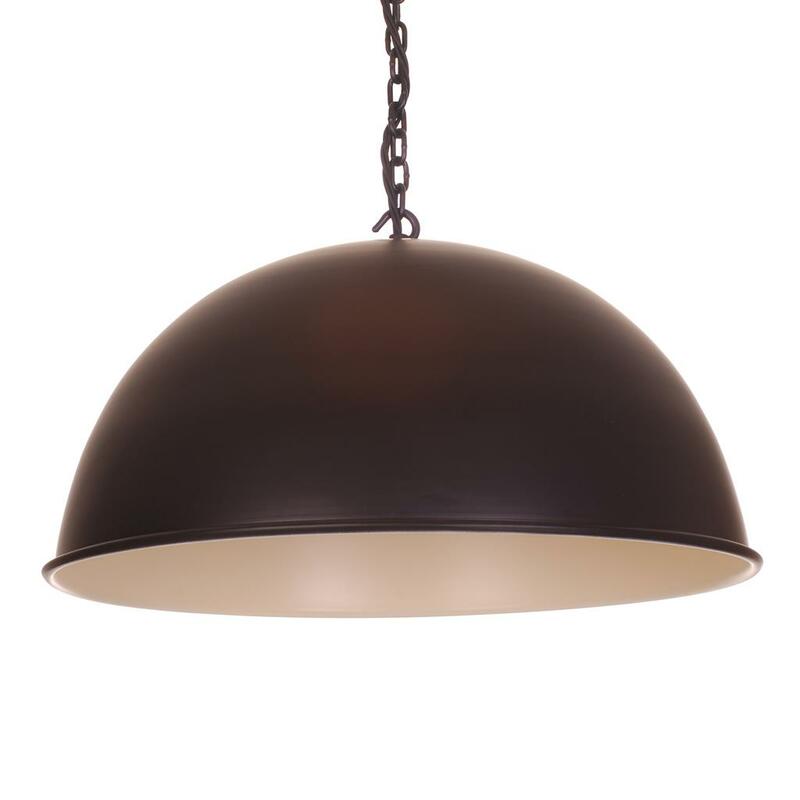 We paint the inside of our Leiston Pendant Lights ivory to beautifully reflect the light, but versions in Antiqued Brass, Clay and the beautiful new Heritage Copper Leiston are self-finished throughout.